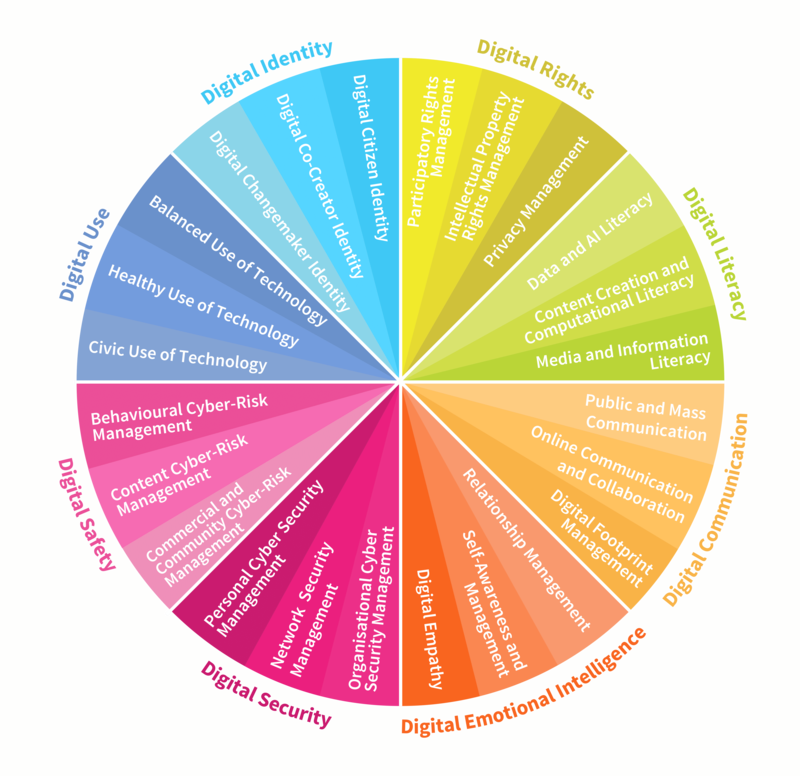 “The DQ Global Standards Report 2019” released at the Global Education and Skills Forum in Dubai establishes for the first time a set of global standards for digital literacy, skills and readiness, known as the DQ framework.  DQ Institute (DQI) is an international think-tank that is dedicated to setting global standards for digital intelligence education, outreach, and policies. Working together with international agencies and local partners, DQI builds multi-stakeholder coalitions that advance its mission and help people worldwide. 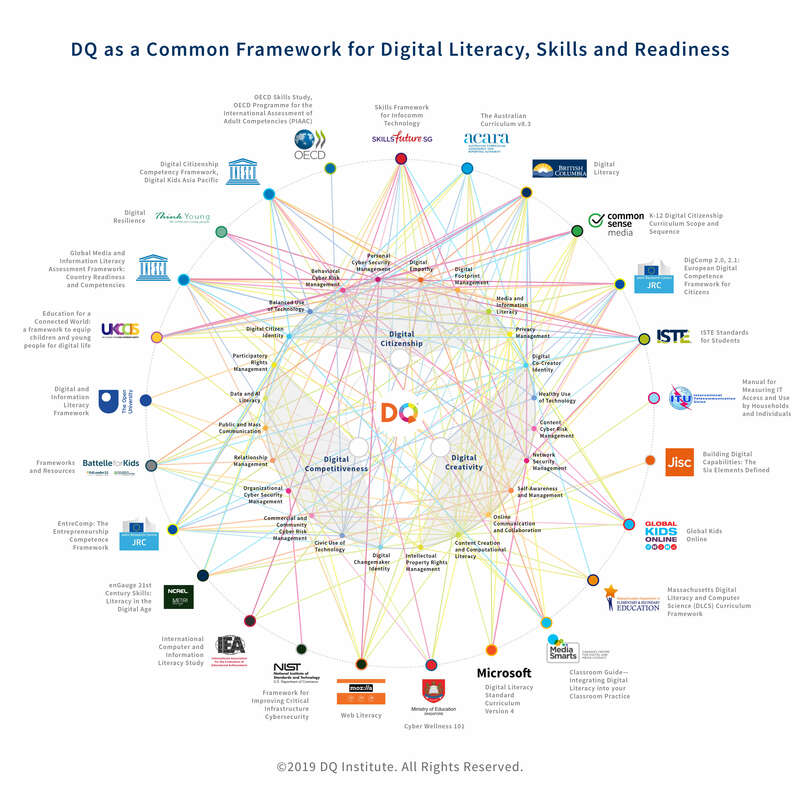 DQI’s award-winning educational programs include the #DQEveryChild initiative, which seeks to empower 1 billion children with digital intelligence education.